According to the press release on February 14, a major Canadian Crypto Exchange, Coinsquare, acquired StellarX. Bermuda-based StellarX is an XLM-based zero-fee decentralized payment network. With the acquisition, StellarX will be a fully owned subsidiary of Coinsquare and after seeking regulatory approval it can operate and expand its services under Coinsquare’s compliance leadership. Coinsquare recently purchased Stellar’s private wallet, BlockEQ, in December 2018. The firm is set to be rebranded to become the mainstay wallet for the StellarX platform. StellarX operates as a true decentralized exchange, wherein users retain sole custody of their funds. Furthermore, trades are executed against other users, and StellarX has no access to any funds. Megha Bambra, co-founder of BlockEQ, will now lead StellarX and continue to develop the product roadmap announced by StellarX in July 2018. StellarX had rolled out its full operation in September 2018. The news has come exactly one year after Coinsquare raised $30 million in equity financing led by Canaccord Genuity Corp, a financial service firm. However, the firm has experienced the effects of the crypto bear market in recent months. 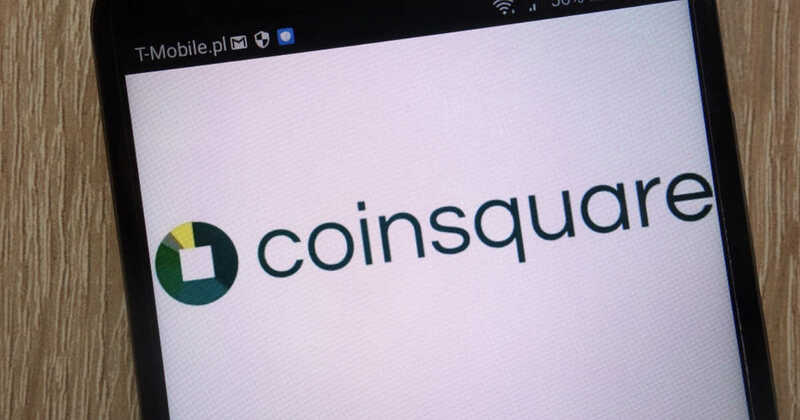 Coinsquare has reportedly laid off almost 30% of its staff that lead to a headcount reduction of 40 out of 150 employees. According to data from CoinMarketCap, XLM is currently trading at around $0.077405, up 3.5% over the past 24 hours. Currently, XLM is the ninth-largest cryptocurrency by market capitalization.